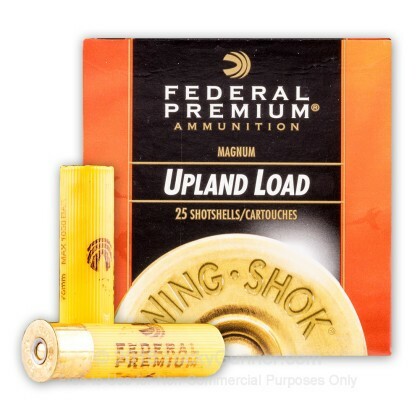 This case of 250 20 gauge Wing-Shok shells from Federal Premium is the perfect choice for upland hunting this season. Each shell contains 1-1/4 oz of #6 copper-plated lead shot; perfect for quail, pheasant, grouse and more. 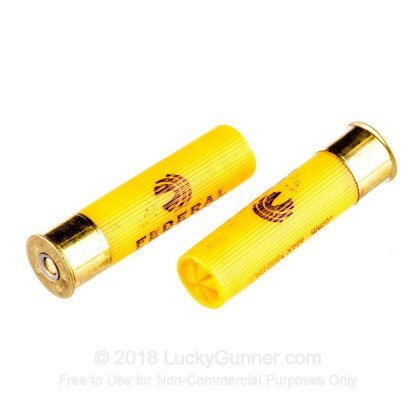 Federal Wing-Shok shotgun shells use copper-plated lead shot, Federal Premium hulls, and brass-plated shell heads to ensure optimum performance when you’re in the field. 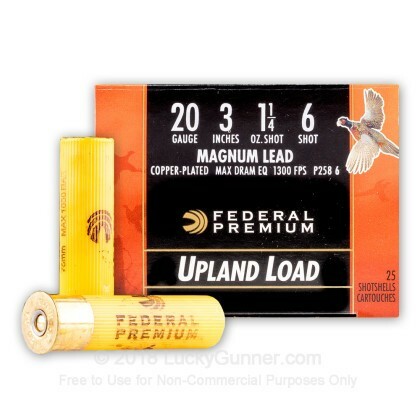 This particular magnum load contains buffered shot to create a tighter pattern for maximum penetration. Federal Premium prides itself on creating a product for the serious hunter, so you can be confident in your Wing-Shok ammunition. 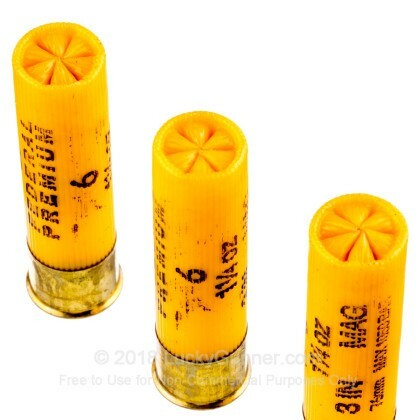 #6 shot is an extremely versatile shot size that favors larger birds but can be used on anything from turkey to grouse. Federal's copper-plated shot also reduces environmental exposure to lead; it puts less lead in the air, less lead in the ground and less lead in your bird. 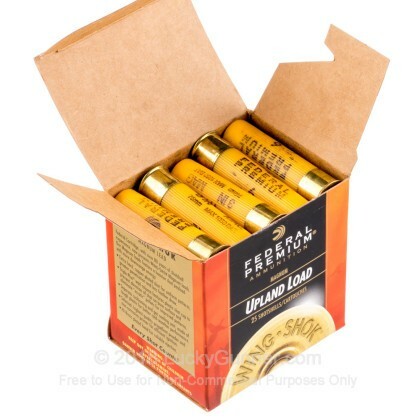 We don't have any reviews yet for this particular 20 Gauge ammo from Federal. 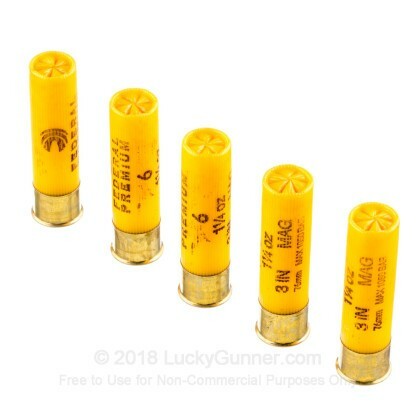 If you'd like to be the first to review this particular 20 Gauge ammo from Federal, fill out the form below.